If your business is leveraging Facebook to advertise your products and services, you’re on the right track. Facebook is one of the most influential platforms online, and businesses experience great returns when utilizing it correctly. 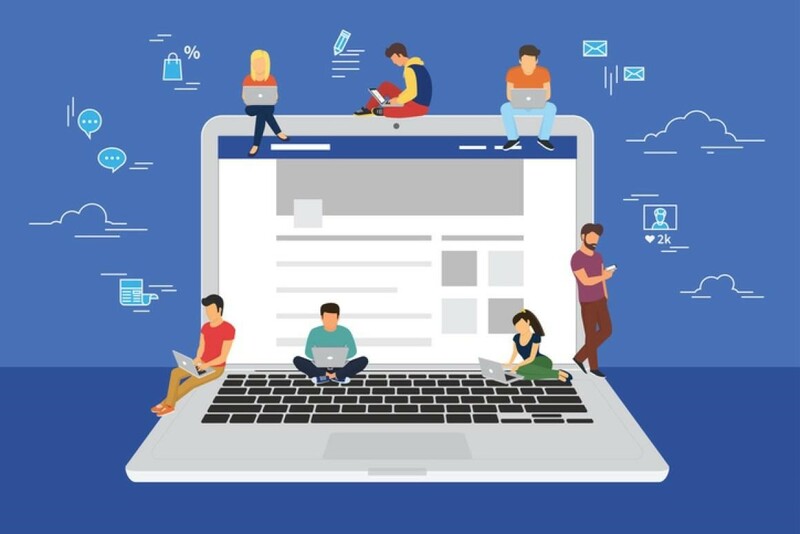 However, Facebook marketing is more complex than it seems; it requires big data aggregation, a clever strategy and the use of Facebook’s advanced marketing features that compliment the business in question. To make sure you’re not making any Facebook marketing mistakes and are making the most of your endeavors (and your money), note these tips. It has been predicted that around two-thirds of brands don’t have a strong Facebook marketing strategy. They are posting on their pages aimlessly without a sense of direction or a sensitivity for timings. This is detrimental to the effectiveness of your marketing, and approaching it in this way won’t generate as many leads or conversions. When creating a Facebook marketing strategy, you should conduct in-depth data analysis on your audience. Take everything you know about the – age, location, gender, relationship status, interests, behaviors, etc. – and tailor your strategy to appeal to them. You should also conduct competitor analysis – who are your direct competitors, what is their marketing approach and are they successful? This analysis will help to inform your strategy and greatly increase its success. When you have decided what you want to post, you then need to decide when you’re going to post it. Don’t underestimate the importance of timings when marketing on Facebook – it makes all the difference. You should aim to post 1-2 posts on your Facebook page a day, and optimum times to post are in the morning during the typical commuting hours (7am-8am), as well as midday, and 5pm-6pm. However, this totally depends on your audience. For example, if you are targeting mothers with newborns, their activity on Facebook will differ to the average business person. So, it might take some experimentation to discover what times of the day drive the most engagement from your audience. Also, use tools such as Buffer to schedule your posts ahead of time. To increase engagement on your Facebook page, strike a balance between posting website links and posting “fun” content. This way users won’t feel as if they’re being constantly marketed and will be less irritated by your content. If you are publishing photo posts, avoid putting a website link in the description. This encourages dead-end clicks, meaning that users may click on the image to expand it but won’t click on the link itself. If you want to link to your website it is advised that you use paid Facebook advertising. In an age where smartphones can capture high-resolution images, there is no excuse to not post photos that are of the highest quality. To encourage engagement on your image posts experiment with formatting, sizing (e.g. square, portrait, landscape), GIFs, cinemagraphs, videos, Boomerangs, etc. With high-quality visuals, you can communicate your brand message more effectively than through text. Your aim should be to post visuals that are eye-catching and aesthetically pleasing so that users stop scrolling to either “like”, “comment” or share your content. So, take time to source, shoot, edit and post your visuals. Paid Facebook ad campaigns can help to drive traffic, generate leads and increase business revenue. For a small investment, businesses can dramatically increase their overall audience engagement. A great thing about Facebook ads is the customizable features. For example, you can choose between a standard image, a carousel of images, a video, a slideshow and a canvas. And whilst your ads are running you can measure their performance against each other, and make adjustments accordingly. You may want to specifically target users who are in a relationship when you are promoting certain deals and discounts. This tactic is perfect if, for example, you’re a restaurant business and have a special “date night” set menu discount or a “2 for 1” deal. When creating a Facebook ad you have the option of selecting audiences based on their relationship status. Simply click on “Detailed Targeting” and then “Demographics” and then select the “In a relationship”, “Engaged” and “Married” boxes. You may want to target specific people who are into their health and fitness when selling certain products. For example, you can go into the niche when selling exercise bikes and treadmills, activewear apparel, yoga mats, running shoes, protein bars and smoothies, etc. to mainly focus on the people who might actually become your customers. When creating a Facebook ad, click on “Detailed Targeting” then “Interest” then “Fitness and wellness”. Then, tick the boxes that align best with your brand – e.g. “Running” or “Meditation” or “Yoga”. If you are selling products or services that provide comfort and luxury, you should experiment with targeting people who are living away from home. For example, if you are a pizza delivery company you can provide ease to those who perhaps don’t know their way around the local area and need food to be delivered to their door. Or, if you sell pay-as-you-go SIM cards, of which tourists and travelers will benefit, targeting people who are living away from home is a smart move. Under “Detailed Tracking” you should click “Life Event” and then select “Away from Hometown” or “Away from family”. 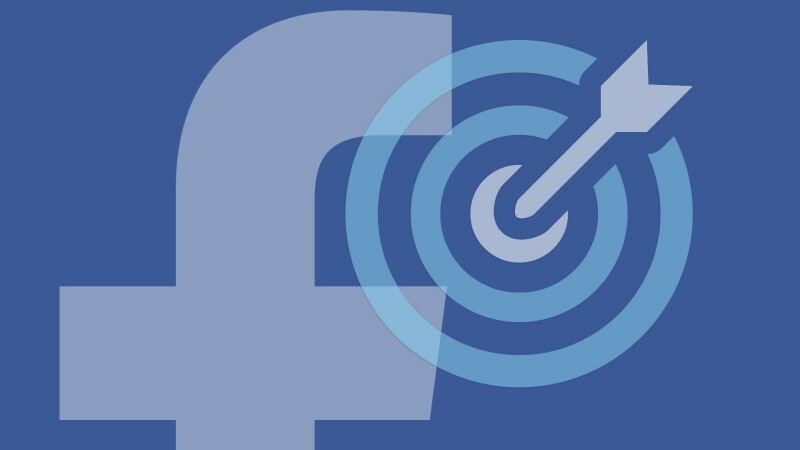 Facebook marketing has the potential to send your business skyward, so long as you make use of all its customizable features and experiment with different types of posts. Just ensure that you have a watertight strategy that is informed by key data about your target audience, and your business will reap the rewards!